Please Contact Us for alternative purchase options. 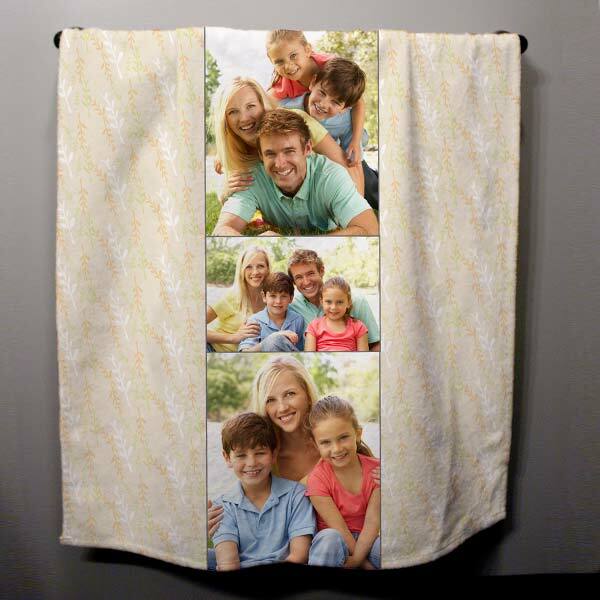 Bring the family along on your next vacation with a photo personalized beach towel. 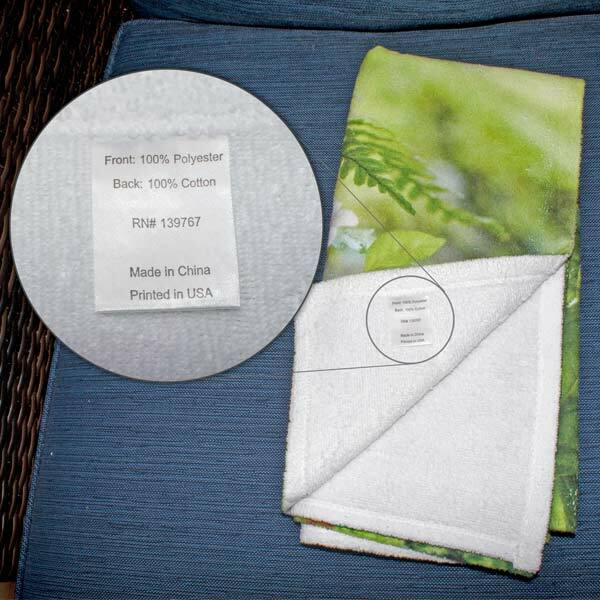 Our Custom bath towel's compact design makes it a perfect carry along towel at the gym, spa, pool or beach. 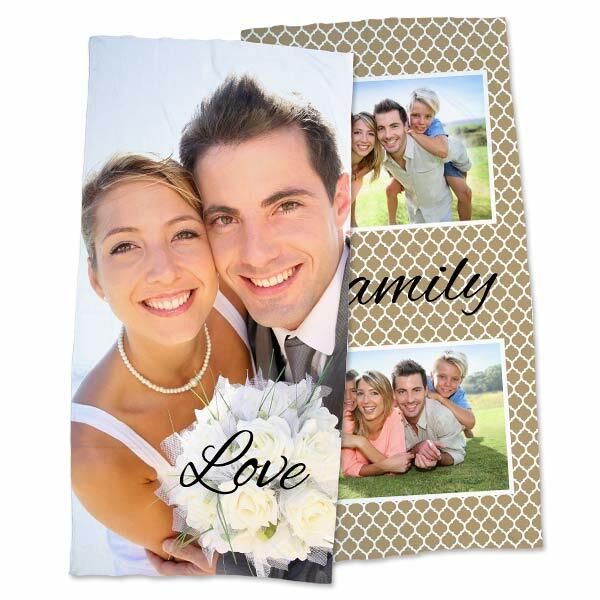 Design one for your next picnic or vacation, or use it daily in your bathroom at home. Thin, Compact bath/beach towel 30" x 62"
I have been dealing with your company Mailpix for a very short time, first I lost my Groupon number they found it and they sent it to me right away ( how lucky I was). I ordered 6 beach towels and the first four were great but the last two we had what I thought was going to be a problem …was never a problem and is the reason it has become the company for all my printing needs ( I won’t even use my local printing company) they have my total devotion, they not only corrected the problem promptly they fixed MY MESS UP and stayed in touch with me through the whole process and has done all they can to get it to me before my vacation (the very reason I ordered the towels) they have turned a catastrophe into such a pleasant experience and for that I am forever grateful!! Thank you Mailpix your the best!! !